Education ministers must change the way they scrutinise prospective academies to ensure the schools will actually improve learning and won't just squander taxpayers' money, a damning new report has found. The government has rushed to convert failing state schools into academies without properly scrutinising applicants, letting down pupils and forcing taxpayers to foot the bill for failed schools, a new report has found. Issues with academy schools, which are taken out of local authority control and instead funded directly by the Department for Education (DfE) with support from sponsors, “should have been addressed much earlier” according to the Public Accounts Committee report. Oversight of the schools is “fragmented and incoherent” which has led to “inefficiency for government and confusion for schools”, the cross-party panel found. 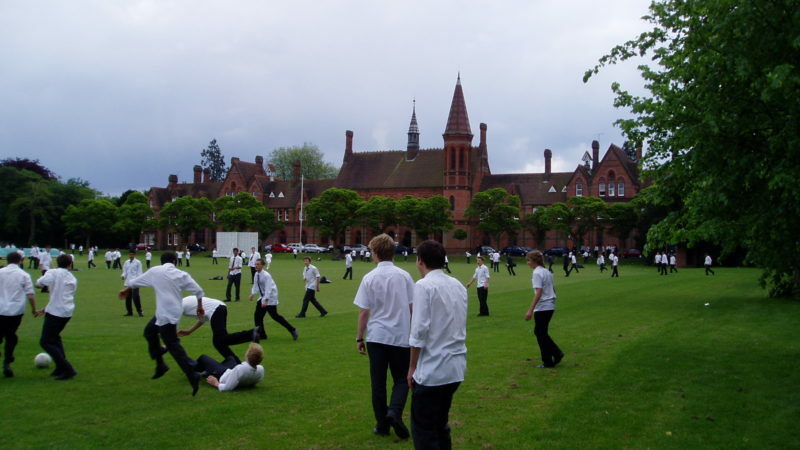 Converting a school to an academy can be expensive for the local authority, and impacts their ability to run remaining state schools in the area. The report notes that althought the one-off costs to the Department for Education of converting schools to academies have been £745 million since 2010–11, the full cost of conversion, including spending by schools and local authorities, is unclear. A number of academy chains have failed in recent years – including one which paid its CEO £82,000 for just 15 weeks’ work – leaving parents worried about their children’s futures and forcing the taxpayer to front large costs. Although the Tories are now strengthening how they examine prospective academies’ financial viability and sponsors’ ability to improve the schools they are taking on, MPs found it was ‘too little, too late’, saying the issues “should have been addressed much earlier and the changes do not go far enough”. The report also highlighted a worrying variation in the quantity and quality of support available to struggling schools, with academies in some regions largely abandoned by the DfE. She pointed out that there is no evidence to prove converting a school into an academy improves attainment and accused the Government of “shamefully ploughing on regardless”. The taxpayer should not be forced to “pick up the cost when companies running academy schools fail or decide that it is not worth their while to continue”, she added. But with academies having proved controversial from the off set, it remains to be seen if real change can be made.